When the Pittsburgh Pirates and the Chicago White Sox met for a two-game series in Chicago last week, the White Sox and Pirates were on streaks heading in opposite directions. Those streaks ended Sunday, just in time for a rematch with a two-game series beginning Tuesday at PNC Park. Chicago (10-27) ended a seven-game losing streak Sunday with a comeback 5-3 win over the crosstown Cubs. The Pirates (23-17) had their five-game winning streak halted Sunday when their offense cooled significantly in a 5-0 loss to San Francisco. Both teams were off Monday. For the White Sox, a difficult season -- they have the worst record in baseball -- prompted manager Rick Renteria to offer a message Sunday to fans. "If there's anything I can say, it's that the one thing I and our staff can't lose sight of is where we're going, the direction that we want to go," he said, according to the Chicago Sun-Times. "Obviously, we've had situations that haven't gone as well as we've wanted on both sides, the hitting or the pitching. "That may bring no solace to the fan at this particular time, but I can't lose focus on what we're trying to do in terms of developing guys to become the players that we want them to be and the team that we want them to be. And I've got to remain positive. I've got to keep moving forward because if you allow it to take control of you, you can bury yourself in it and it can be pretty tough to work through it. "No one, neither as a staff nor as an organization, expected that we would be at this particular point right now. But it is what it is. I think we have to continue to move forward. I don't see us jumping the gun and trying to do something to infuse, at this particular moment, something to take away from what's going on right now by having a young player come up right now. They have to still do some things down there before we get them here." Last week, the Pirates came from behind in both games for 10-6 and 6-5 wins. They piled up 42 runs during their five-game winning streak before being shut out Sunday. They had trouble with Giants starter Derek Holland, in particular. "You're in the big leagues. Pitchers get paid, too," Pirates manager Clint Hurdle said. "Our team has been swinging the bats pretty well. The matchup went well when the at-bats counted." Pittsburgh right-hander Trevor Williams (4-2, 3.15 ERA) is scheduled to face Chicago right-hander Reynaldo Lopez (0-2, 2.44) on Tuesday. It's a rematch of the starters Wednesday. Williams, in his only career start against the White Sox, allowed four runs in five innings and did not get a decision as the Pirates came back for a 6-5 win. Lopez, likewise in his only career start against the Pirates, outpitched Williams that game, holding the Pirates to three hits (two of them solo homers) in a career-high 7 1/3 innings, with six strikeouts and two walks. He has said he aims to last at least six innings every start, and he has pitched into the seven his past three outings and in four of his nine this season. "If you want to be a successful starter, you need to be consistent," Lopez told mlb.com. "You can have five or six good outings and maybe you're going to have one bad one. But then you have to stop that bad outing and start a new good streak. That's important, and that's our goal, always." 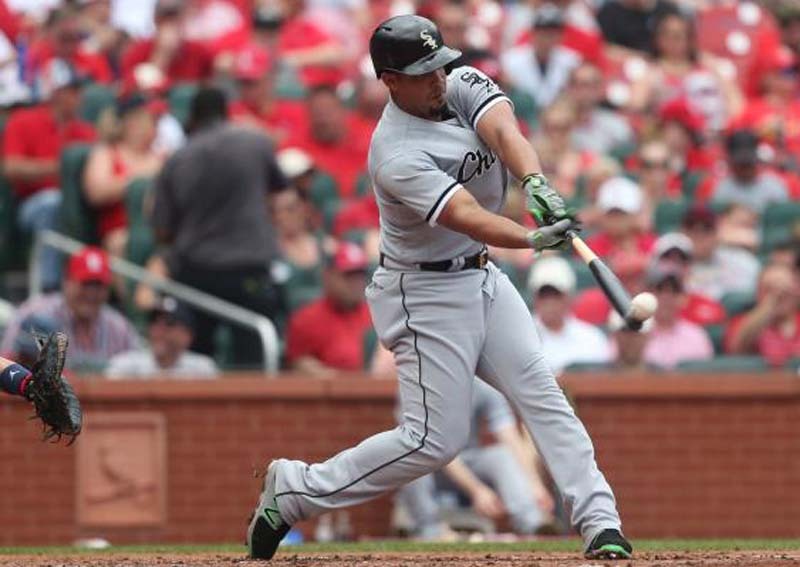 The White Sox are expected to make a roster move before Tuesday's game after they optioned infielder Jose Rondon to Triple-A Charlotte.